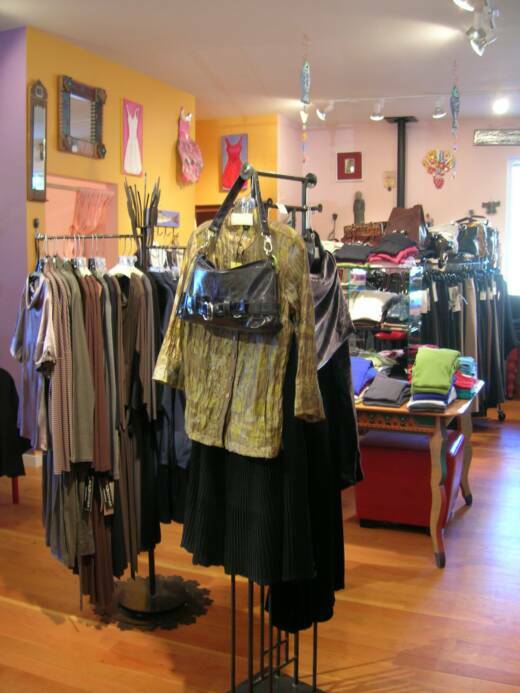 SYZYGY is a lifestyle shop that specializes in unique quality clothing, shoes and accessories, including items for the home and garden. 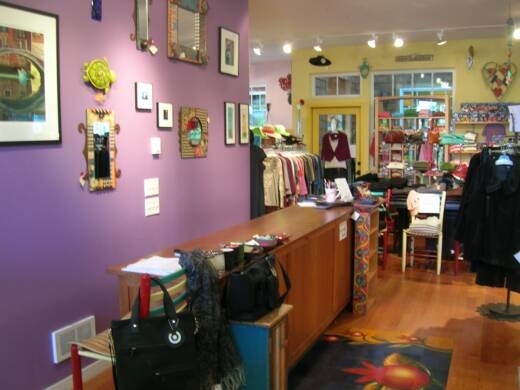 The shop was originally started back in 2000. The concept of the store has evolved and our reputation has also grown to make this shop a destination for those travelling to Oregon’s Northwest Coast. Another great reason to come to the beach….